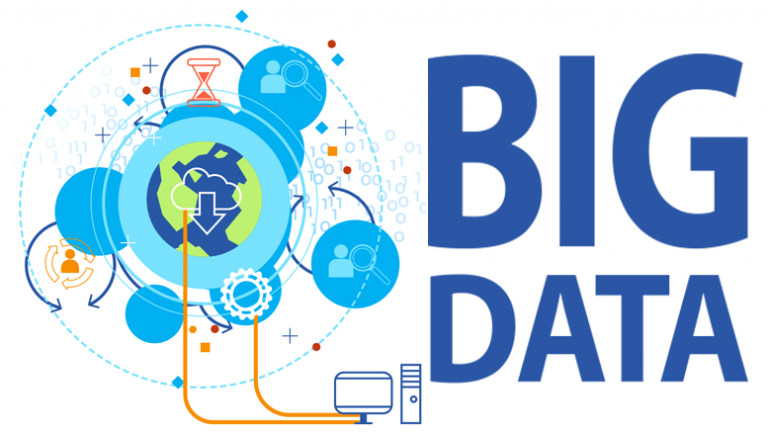 Businesses today are swimming in big data, searching for a way to organize, distribute, analyze and gain actionable insights from it while working tirelessly to keep that information safe and secure. Every day at True Solutions, we interact with people like you — in IT, legal departments and marketing roles, among others — who struggle to build advanced analytical capabilities and protect proprietary or sensitive information. As a leading provider of big data staffing and data security and privacy consulting services, Robert Half Technology and Robert Half Legal can help your business meet your big data and security and compliance needs. Call us today. See how we can provide the staffing solutions you need to tackle big data needs, as well as data security and privacy consulting services to mitigate risk and adhere to compliance requirements.